Our ever-popular fold-over design plant tray makes up simply and speedily from being flat packed for quick assembly. Helps to ensure that your shopping baskets are left at the payment points. 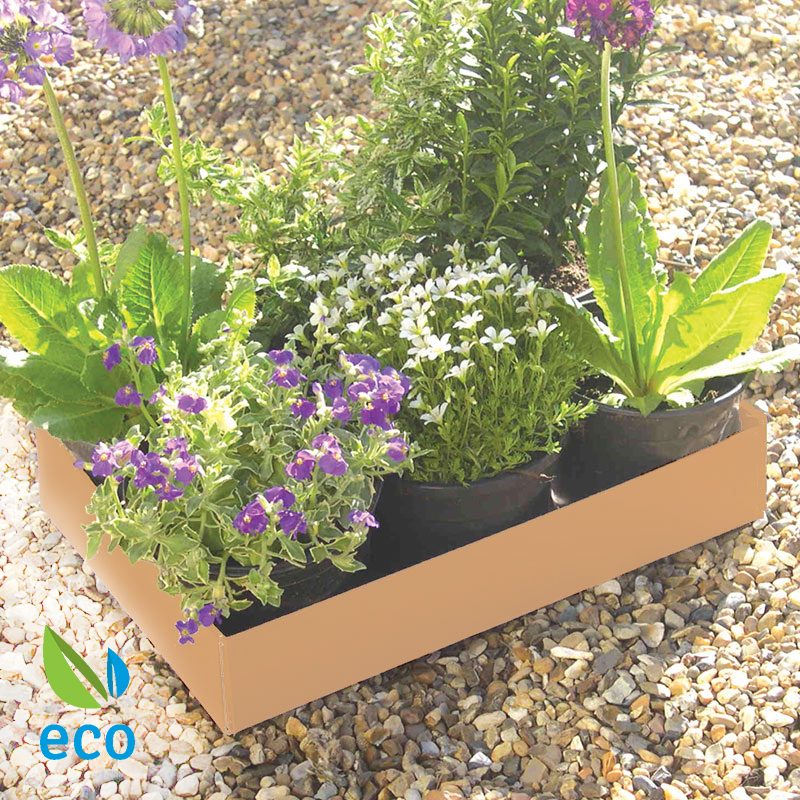 Made from recycled materials and fully bio-degradable, they are always a big hit with customers.